To select Indian Air force Career is itself a matter of pride. Only few aspirants take this challenge to stand out of the crowd and make it to Indian Air Force. A high-flying career in Indian Airforce is full of adventures, Challenges and Pride for the Air-Warrior. There are different ways choose Indian Air force Career. The three different branches of the Indian Airforce namely Flying Branch, Ground Duty Technical Branch and Ground Duty Non-Technical Branch to make Career in Indian Air force as an officer, both male and female candidates are eligible for these entries. Candidates who have done their graduation or are studying in final year can apply for these entries. The main Airforce training academy is Air Force Academy (AFA), situated in Dundigal, Hyderabad. The first opportunity that you get to join Indian Air force is through NDA. It is an excellent opportunity for boys to choose Indian Air force Career after class 12th. This entry is limited to flying branch and is exclusive to boys. 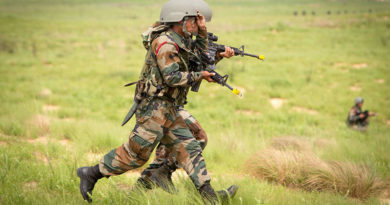 The training at National Defence Academy, Pune is for three years, which acts as a feeder institution for Air Force Academy, Dundigal Hyderabad. 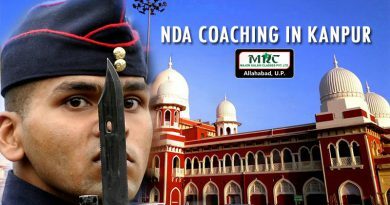 All NDA Candidates get a three-years common training at NDA, and then are shifted to AFA for basic Flying Training. The NDA exams are held twice every year, by UPSC and the advertisement for the same is published in the months of June and December respectively. A candidate can take entry through CDSE only after graduation. This entry is also limited for flying branch and is exclusive for men. Like NDA, CDSE exams are also conducted by UPSC, twice every year. 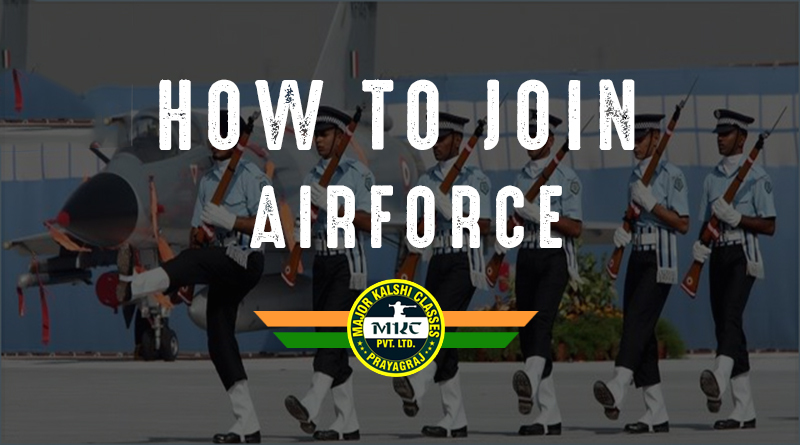 The initial training is conducted in air force academy (AFA) and then the candidate is shifted to the specialized flying training establishment. This entry through CDSE too is meant for all the three forces, just like NDA. AFCAT is considered as the biggest test conducted for recruiting officer in Indian Airforce as it includes all the three branches of IAF like Flying, Technical and Ground Duty. This test includes both men and women as officers in all the three branches. The exams for AFCAT are conducted twice a year. In addition, it also includes a test called as Engineering Knowledge test (EKT) for technical branch aspirants. The training program and eligibility criteria will vary according to the branch selected.